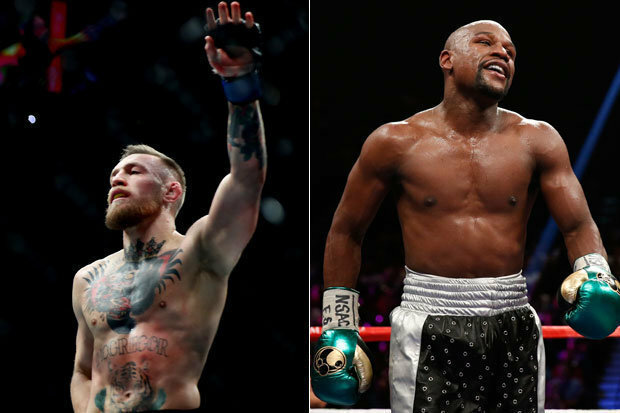 UFC PRESIDENT Dana White has revealed why he’s allowing Conor McGregor to fight Floyd Mayweather. ‘The Notorious’, Ireland’s first UFC belt holder, is on the verge of landing a mega-money boxing match with the Olympian, who came out of retirement last month.No date has been set for the ‘Billion Dollar Fight’, but both parties are targeting a September date for their lucrative showdown. 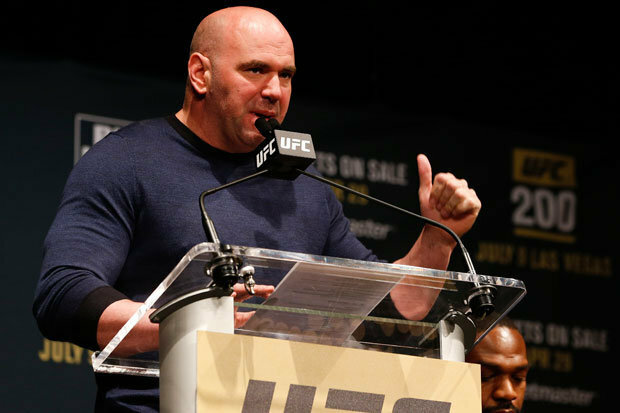 The prospect of McGregor entering the boxing world was initiallypoo-pooed by many in the mixed martial arts world, including White.However, over the last few months, the UFC chief has drastically changed his stance on the matter, recently claiming it’s highly the most-talked-about fight on the planet will come to fruition. 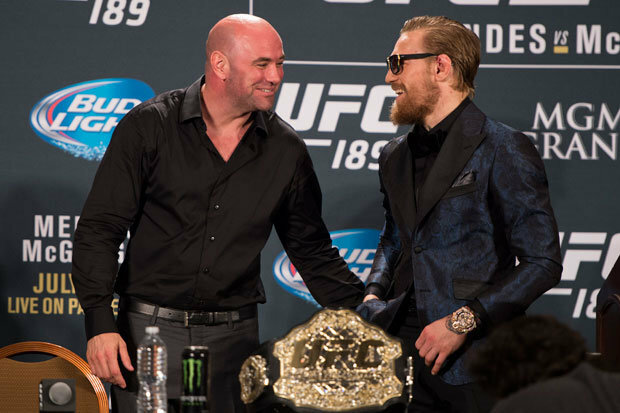 And according to White, he performed the dramatic U-turn, which will allow McGregor to land the biggest payday of his career, because of everything the Irishman has done for the company, most notably his willingness to step in at short notice and take on all comers. “This kid steps up. He’ll fight anybody, anywhere, anytime,” White said during an appearance onFox Sport’s ‘The Herd’. “A lot of people say it, very few really mean it. Conor McGregor, I call him the unicorn. I’ve never dealt with a kid like this.